Bravery is not measured by riding into battle, nor by overcoming your deepest fears. Rather, it’s measured entirely by what poison you choose to drink for recreational purposes. Only the weak stick to nothing gluten-free beer and wines with a presumptuous little bouquet. 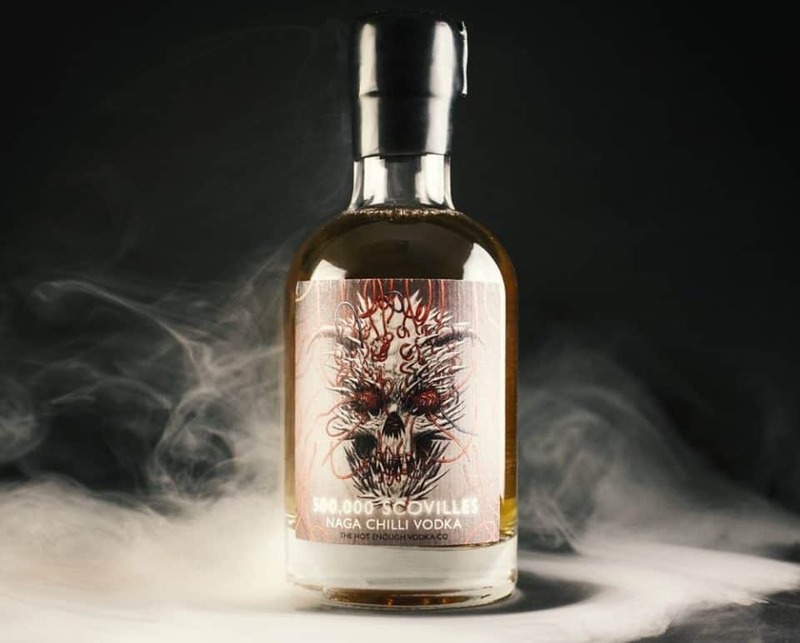 Hardy souls specifically seek out new and different forms of liquor to sate their eternal desire for a challenge to their palette, a test of their literal intestinal fortitude, and a brand new burning sensation making its way down their esophagus. 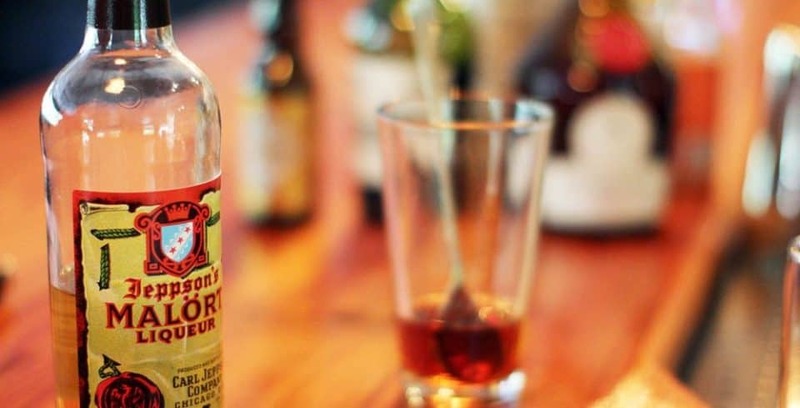 For these real drinkers, the ends of the Earth is not far enough to trek for a really good bender, and nothing is too odd for their burnt-out tastebuds. 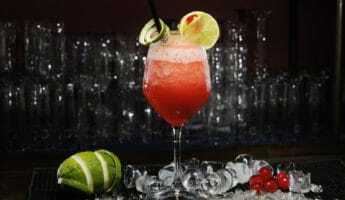 While your family and friends may claim you have a problem, we say drink on indomitable imbiber, with these 27 unusual boozes made from the oddest plants on the planet. 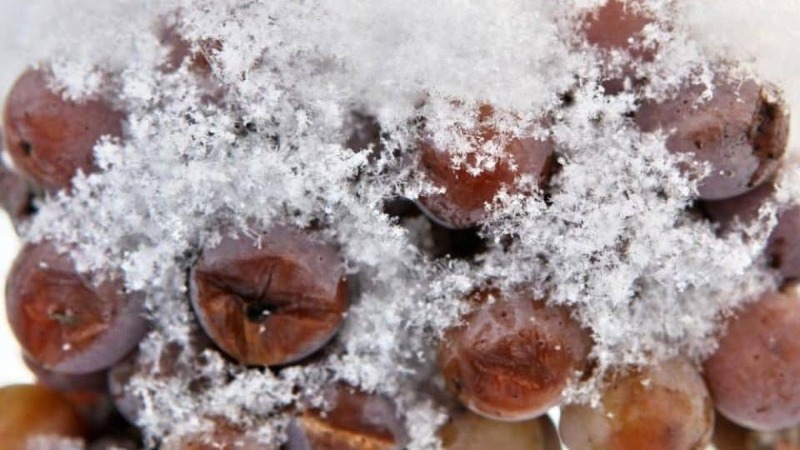 Here’s a simple, gentle start to the list: Dessert wine made from grapes that are frozen on the vine. It’s sweet and easy to drink, but more concentrated in flavor thanks to the frozen water, which doesn’t dilute the end product. An Italian mixture of 13 plants and herbs, the major ingredient here is artichoke. 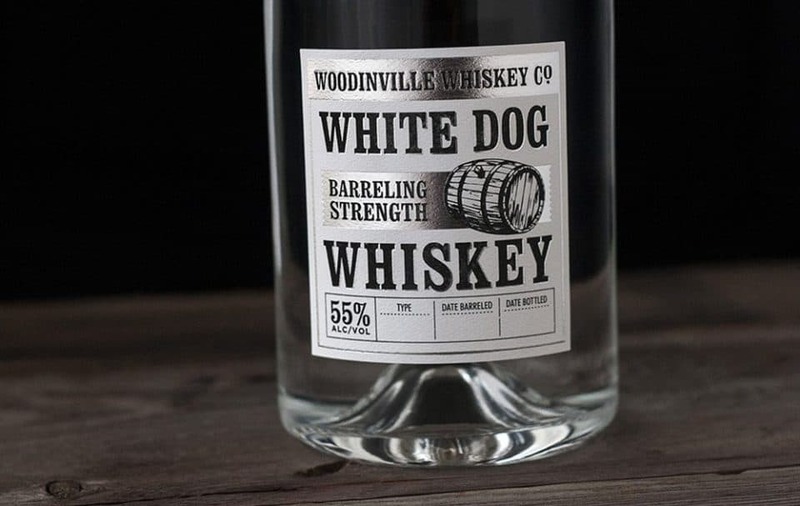 It’s a little bitter, but has a modest 16% ABV (Alcohol By Volume) and is often used as a digestive aid for those who need a little bite to their Pepto. 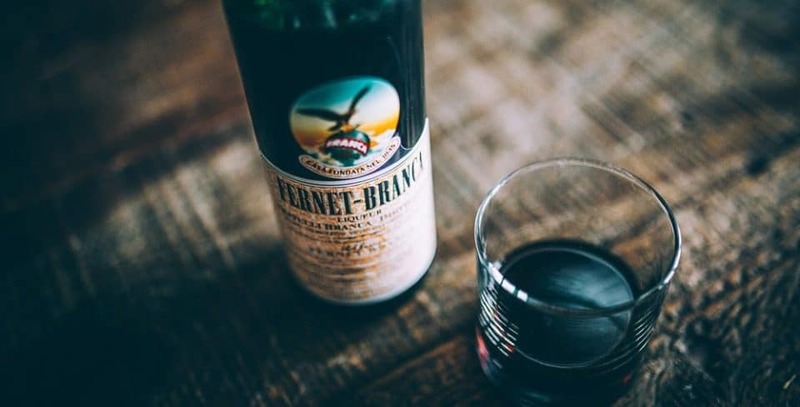 Like Cynar, Fernet Branca is an amaro liqueur carrying a heavier 39% ABV. It’s extremely bitter, made with 27 various herbs (among other things) and capable of kicking the most serious drinker straight in the tongue. 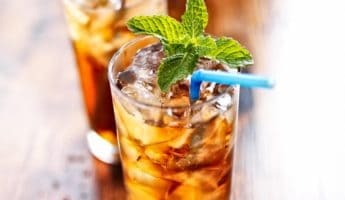 For a minty experience, try the Branca Menta which is a little more delicate. 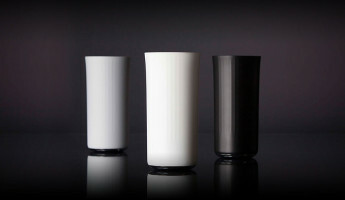 Distilled milk sugar crafted in wood-fire stills with glass walls to encourage natural light, the major ingredient here is milk sugar. 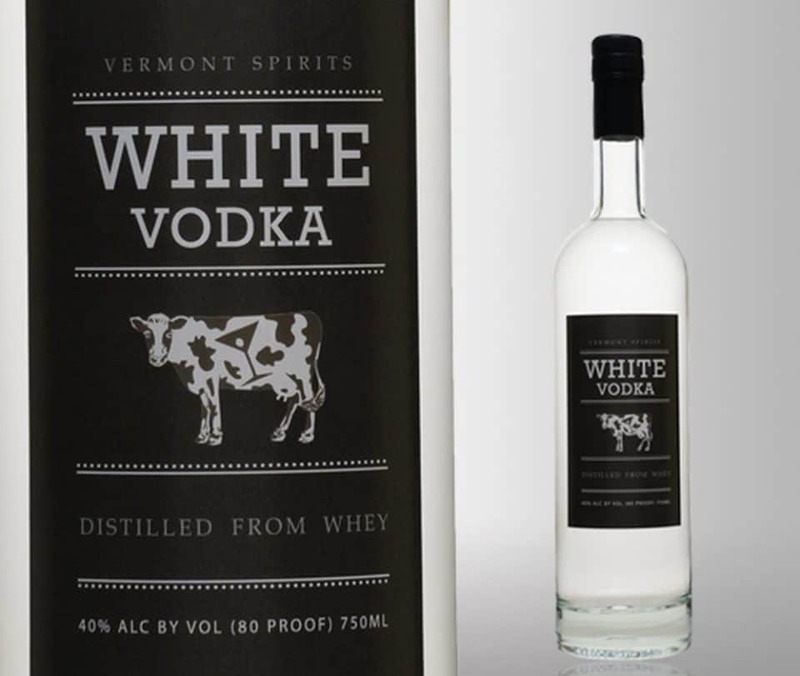 One of the few grain-free vodkas in the world, it has a clean, crisp taste with vanilla hints which make it completely delightful. 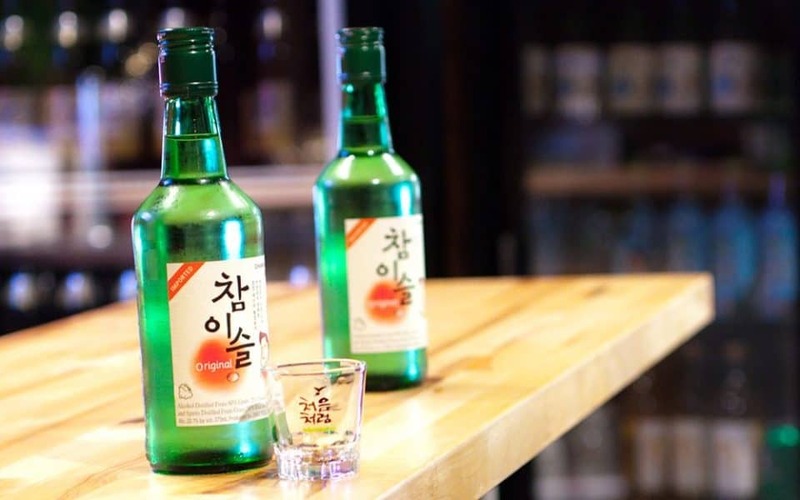 Proof that the world is a big place, Soju is actually the most popular alcoholic beverage in the entire world. Made in South Korea, it’s largely a rice mixture similar to saki, but bearing a wider flavor variety for drinkers of any stripe. 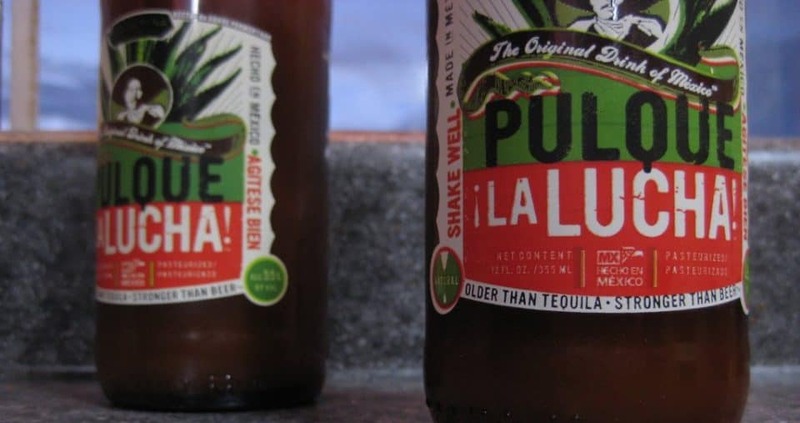 Made in central mexico from the sap of a maguey plant, Pulque looks like cloudy milk and has a decidedly yeasty flavor that can only be compared to mixing up some prison-style wine using nothing but juice and some brewers yeast in a plastic jug. 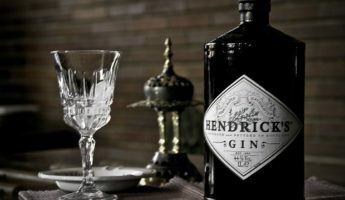 A Scandinavian spirit that dates back hundreds of years, the major flavor you’ll notice is dill or caraway. Sharp and sassy in a pickle juice way, the 80 proof helps make holidays very merry indeed and is often easier on the tongue than most vodkas for chilled sipping. 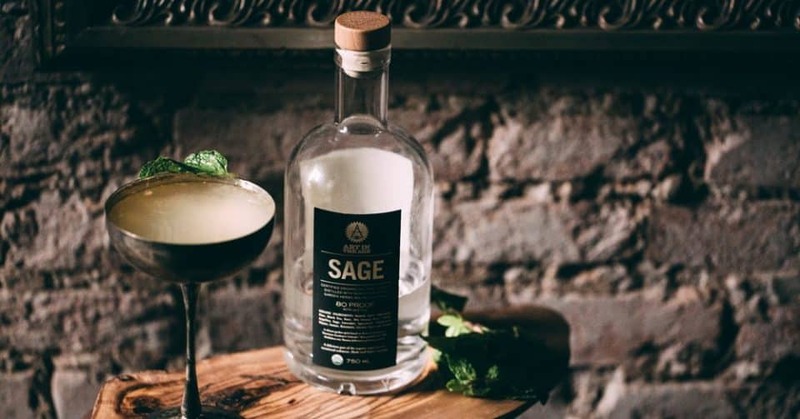 Made in honor of Thomas Jefferson’s own spirit brewing endeavors, Sage is technically a gin, but uses a load of spices – thyme and rosemary principle among them – to make a hearty drink that mixes well in summer or winter cocktails. 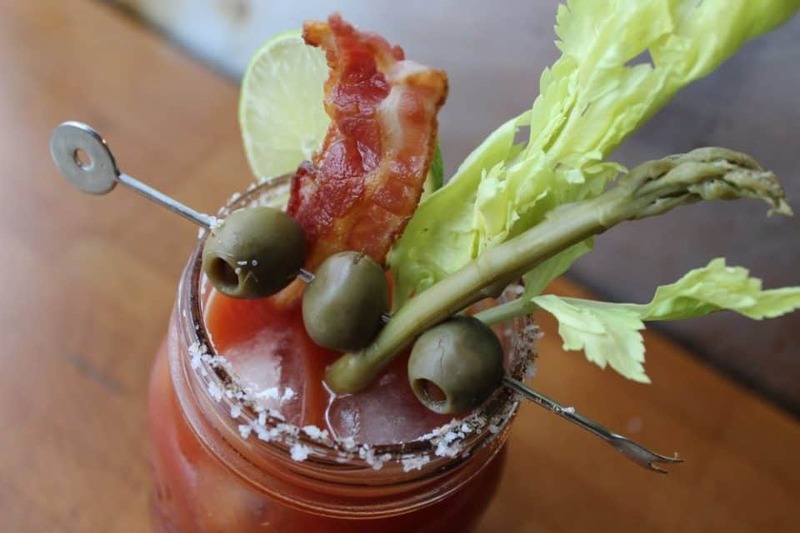 A simple savory mixture that infuses bacon fat into vodka, there’s not much else to know outside of the name. Why you can’t find it everywhere, or why it doesn’t just come out of the tap is the real mystery. 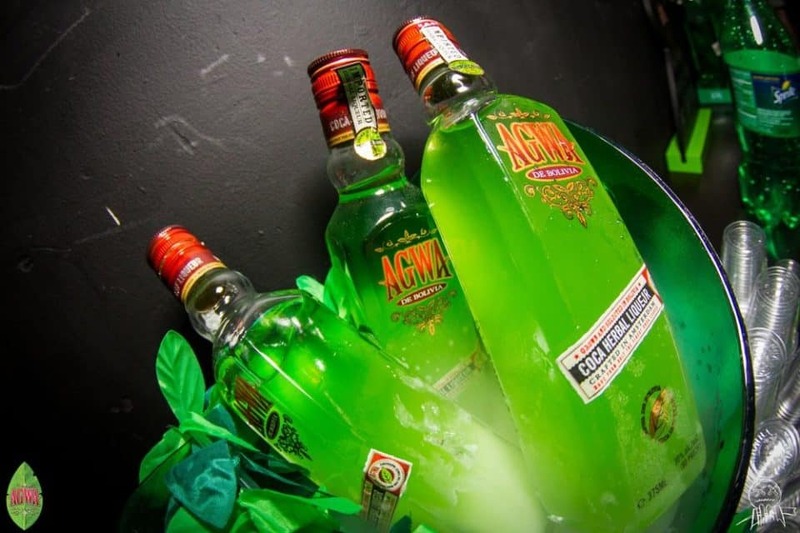 Made in Amsterdam, Agwa starts with cocoa leaves, though it takes half the fun out of it by removing the cocaine alkaloids. Still, it has 37 herbs and a little touch of chocolate for easy drinking morning, noon, and night. 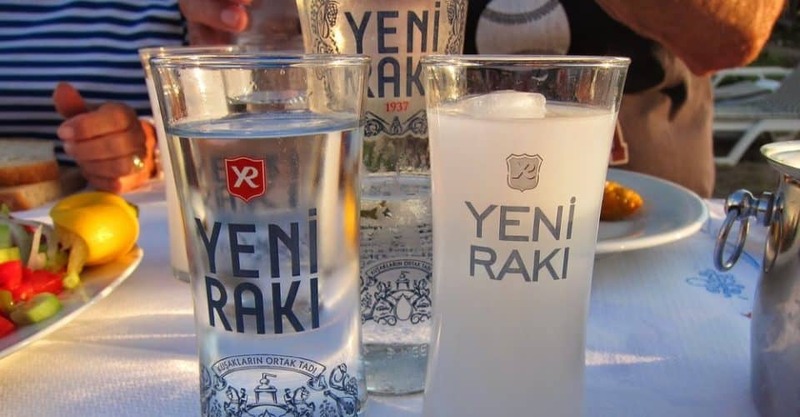 Popular mostly in Turkey and Iran, it’s concocted out of twice-distilled grapes that have gone unsweetened for a sharper, less forgiving taste than you’ll get from sissy western wines. 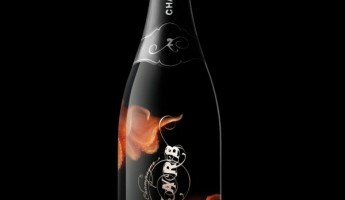 Alcohol fans who can’t get enough spice in their life will adore the numerous hot-as-hell chilli vodkas out there. 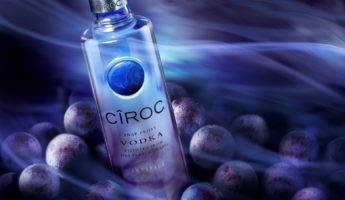 While this seems like a simple infusion, it’s a whole other beast from any floofy flavored liquor you’ve ever had. Beware the burn. 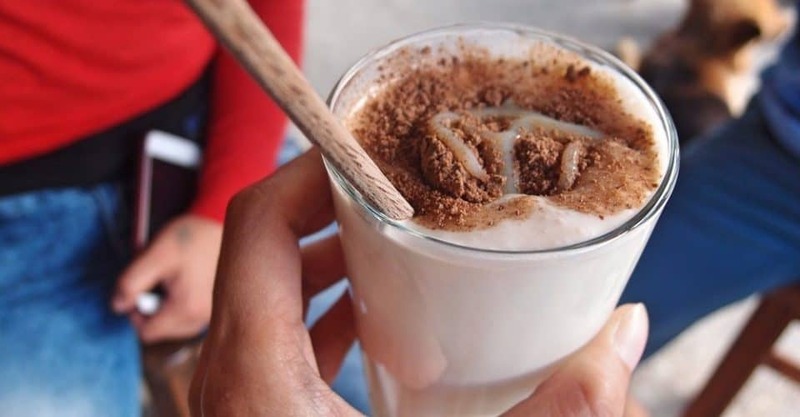 Central Asia is the land where fermented milk really came into vogue. 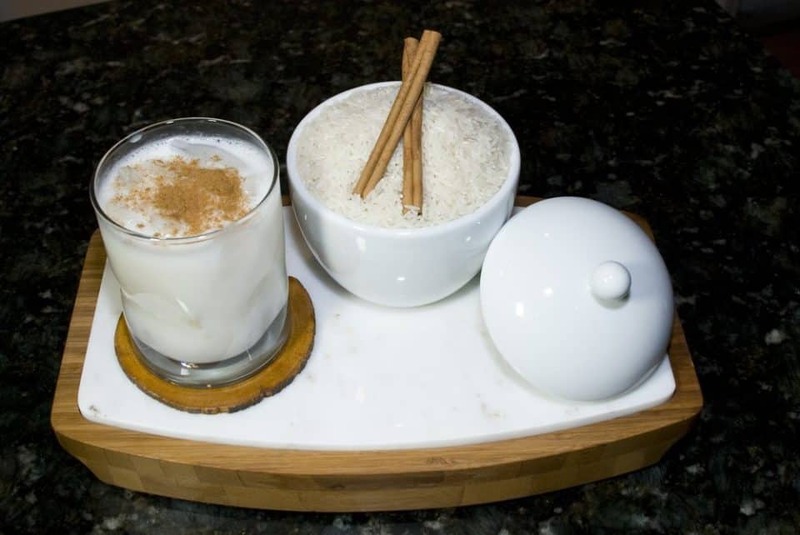 Typically mare’s milk is used to make Kumis in the Mongolian hills, and creates a very gently alcoholic beverage that usually tops out around 3% ABV. Not often a true “vodka” there’s several variations of distilled spirits that have CO2 added to them producing a carbonating effect that alters them. 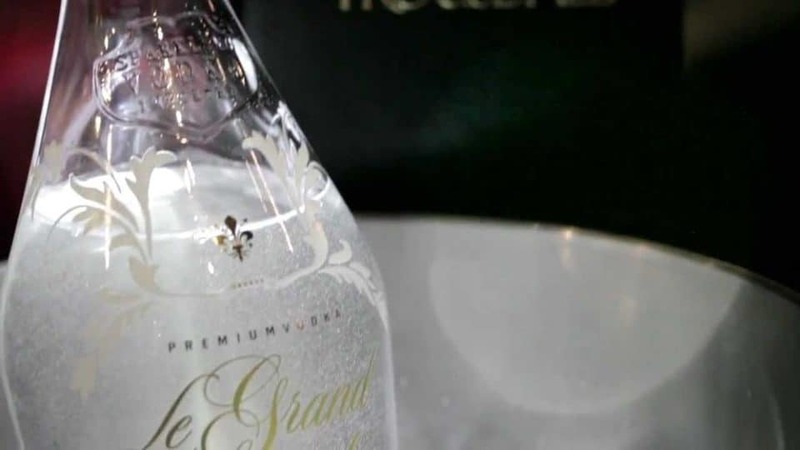 Common in France, you’ll soon want a touch of the bubbly in absolutely everything you drink. 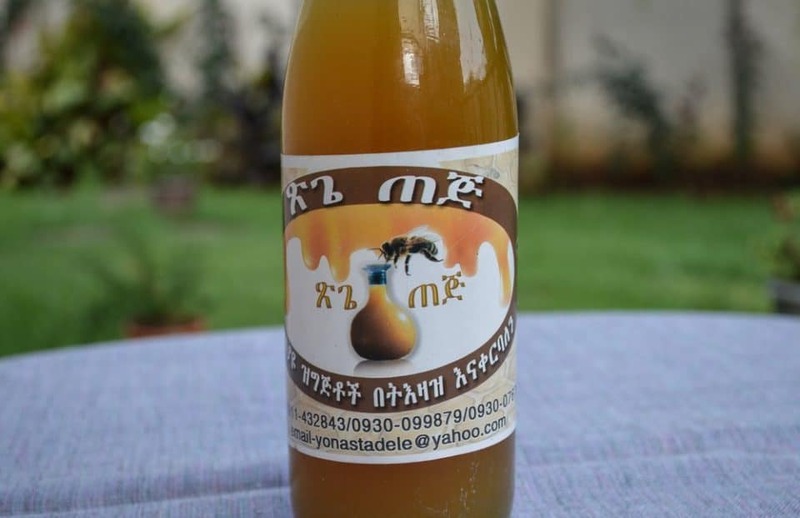 Ethiopia doesn’t get much press, except when it comes to poverty and suffering, but they know a thing or two about imbibing. 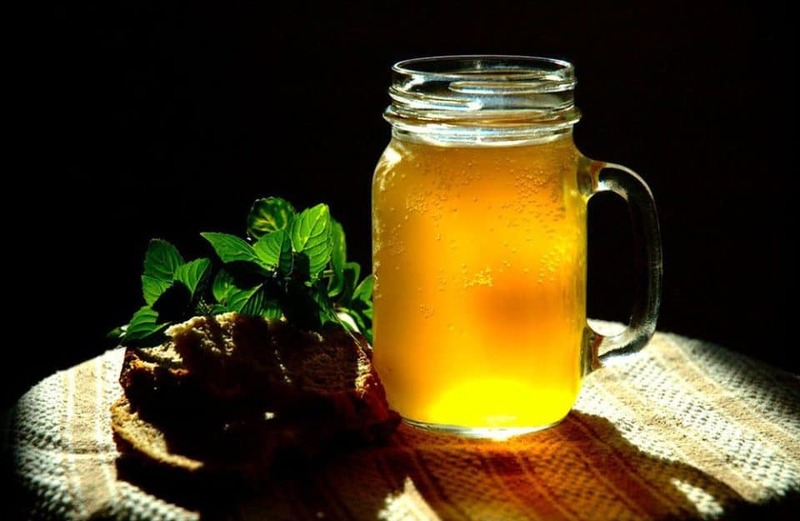 Able to be made at home, Tej is a honey wine or mead with a striking taste and more than a little meat on its bones. Purple corn that has been turned into beer is known among many South and Central American countries as Chicha, with many variations both alcoholic and virginal available depending on where you are. 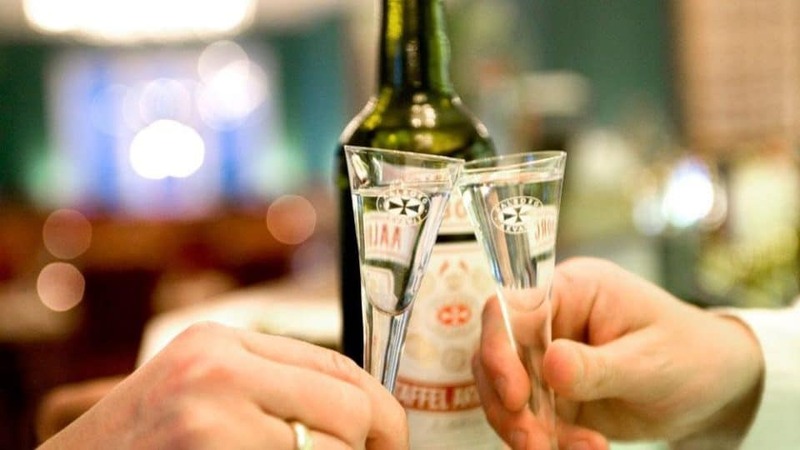 Everyone knows that vodka is Russian, but it isn’t the only thing those hardy Russkies guzzle. Kvas is a beer made from chunks of rye bread, spawning a dark brew similar to wheat beer, but more likely to put hair on your…everywhere. 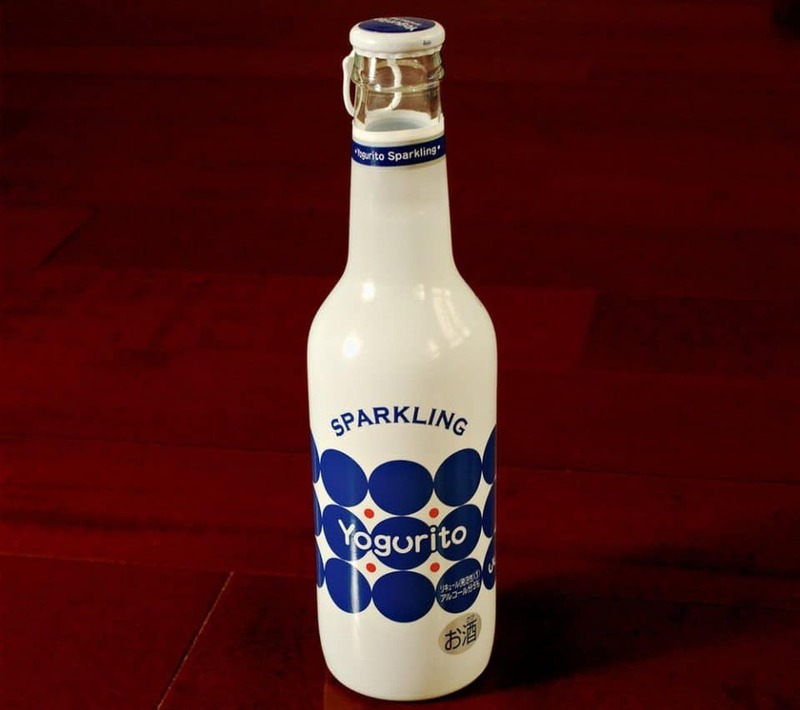 Though it’s made in many parts of the world, yogurt-based alcohol is almost exclusively consumed in Japan. 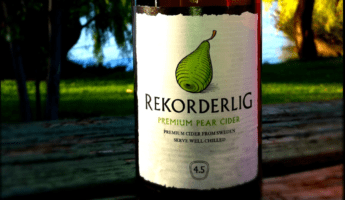 The taste is simple to describe: If you ever wanted to get drunk on yogurt, this will make you quite happy. 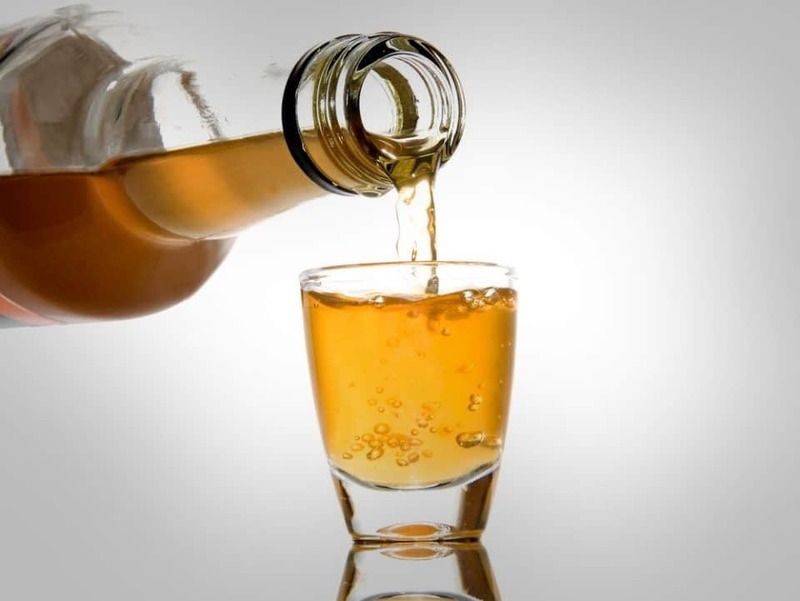 Given a lot of different names, Cachaça is sugar cane juice that has been fermented. 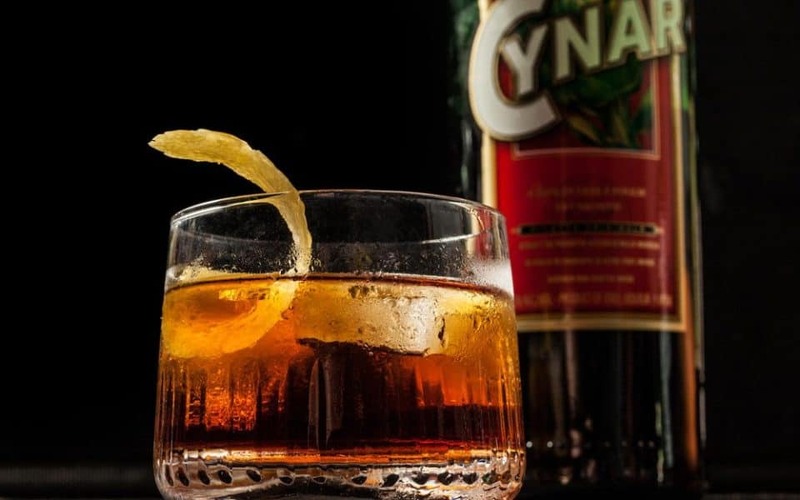 Anyone who’s been to Brazil has probably tried this, and it often disappears into tropical cocktails as a sweet, syrupy addition with a middling ABV. Craft brewers often try to get cute with their mixtures, leaving much to be desired, usually. 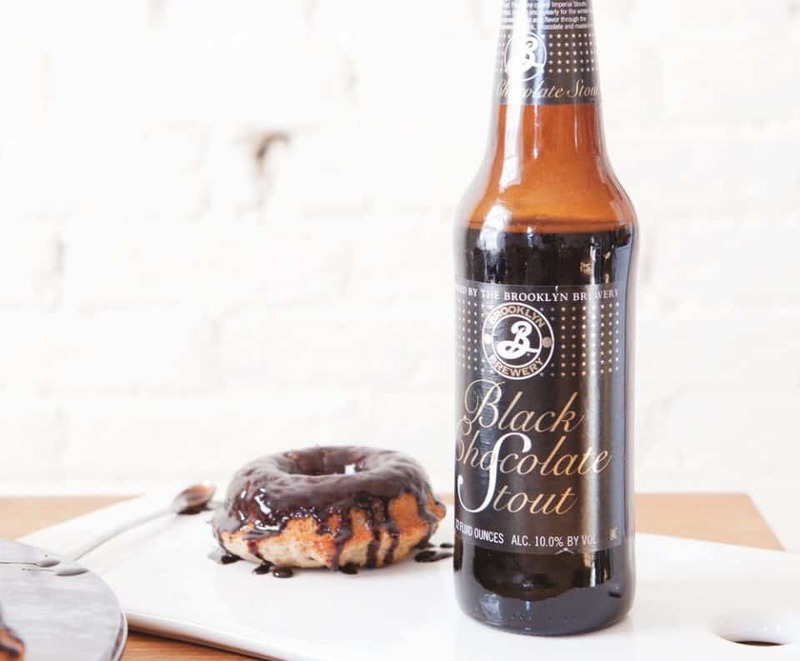 In the case of the Donut Stout, you get exactly what you’d think in a sweet, foamy little package. You can’t get this in stores because it’s made out of the urine of diabetics which has been harvested for its high sugar content and then turned into a thing you drink. Mezcal gets a fair amount of press for its strangeness and the moth larva in the bottom of the bottle. 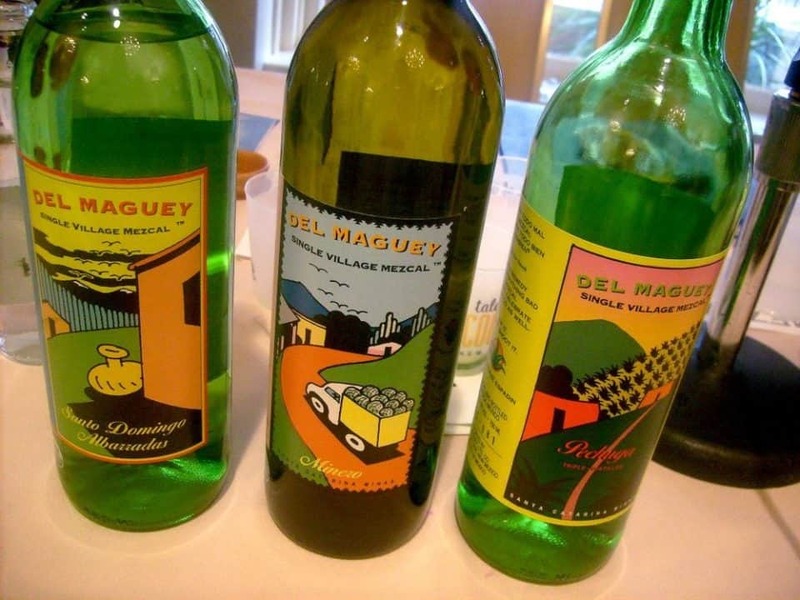 In fact, regular Mezcal is just another drink, while the Pechuga mezcal earns the oddity crown. Blue agave is made similar to a normal tequila, though in the third distillation a raw chicken breast is suspended in the mixture. It’s safe to drink, though we can’t promise what your behavior is going to be like. 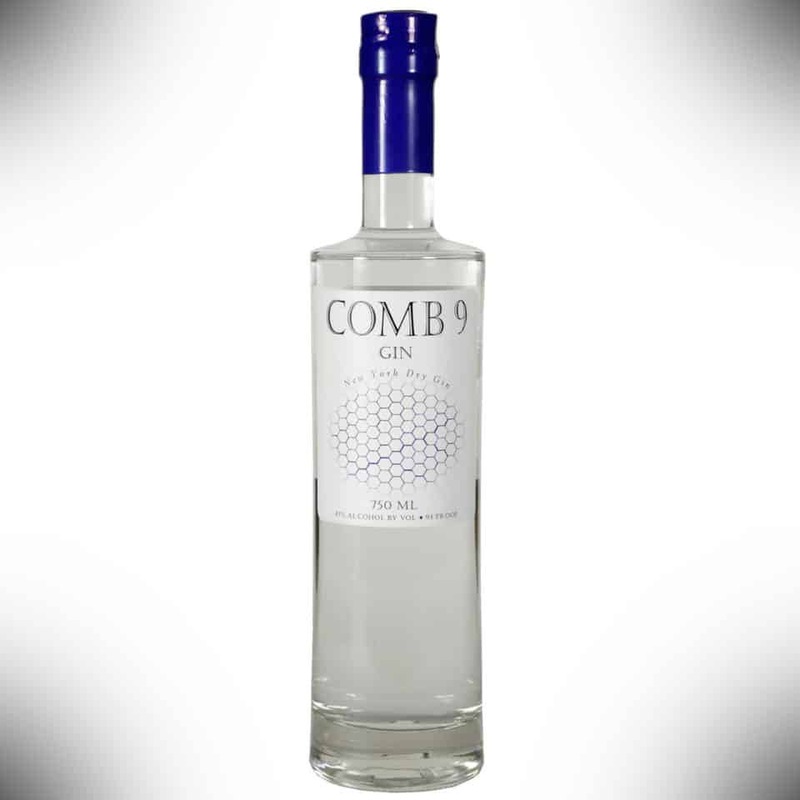 Made exclusively in New York using a mess of botanicals and honey, this is a smooth and wonderful “gin” unlike anything you’ve ever tried. 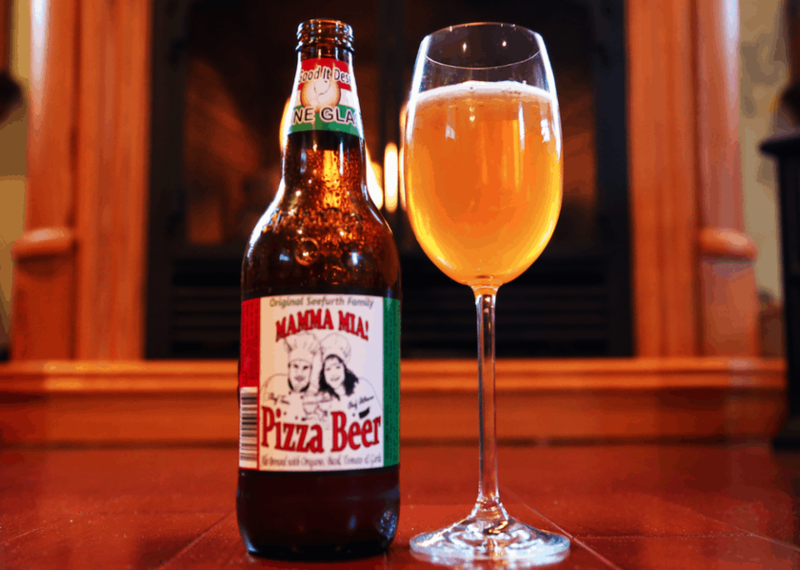 Pizza and beer go great together, but rarely in the same bottle. Using a pizza dough yeast brew, this actually manages to put the two great tastes together without causing your tongue to revolt. 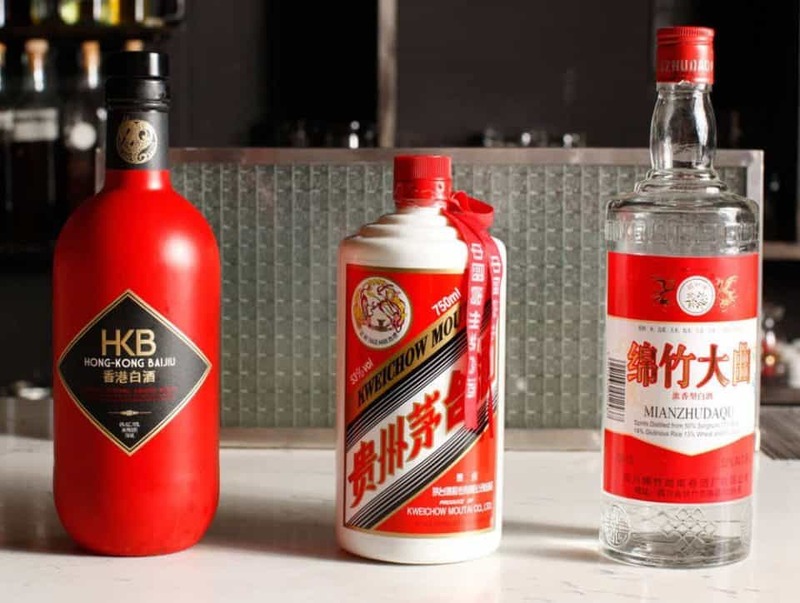 The official liquor of China, drinking this shows why they’re going to rule the world someday: They’re insane. Crystal clear with about 40-60% ABV, it’s wine that’s done its pushups. AKA Moonshine. 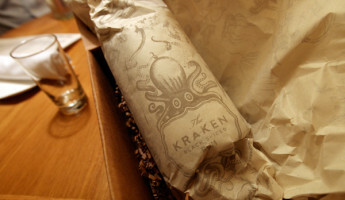 Drinker beware, and enjoy!